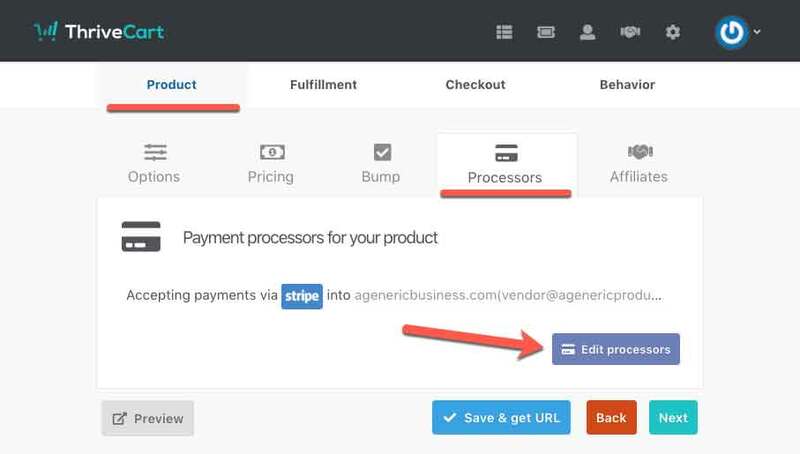 For vendors integrated with Stripe, you can enable Google Pay on your checkouts. This gives visitors on compatible devices (Chrome 61+ on desktop or Android device) the ability to easily pay via their Google Pay account. Like Apple Pay, this option will only show on compatible devices. 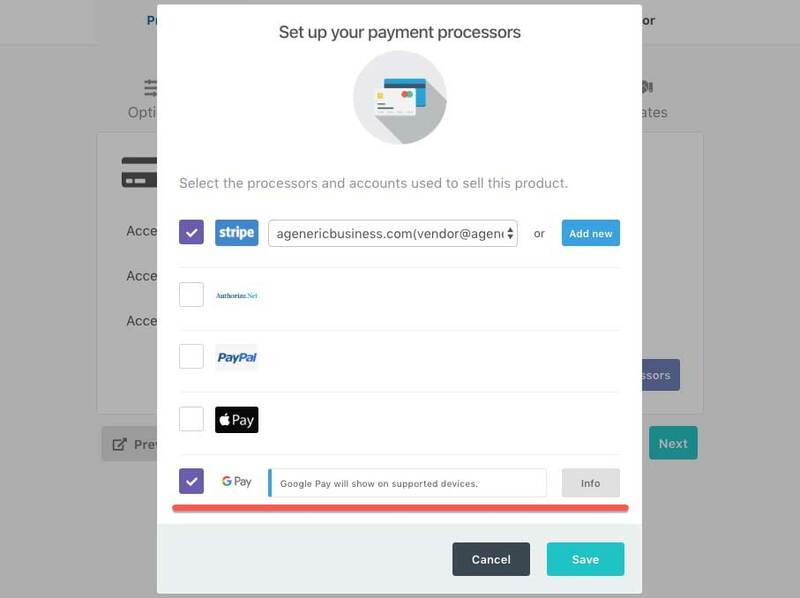 In the modal window that appears, you will need to ensure that you have Stripe selected as a payment option, then you can enable Google Pay by ticking the checkbox. There is nothing else you need to do. By enabling Google Pay on your checkout, you are agreeing to their terms of service.